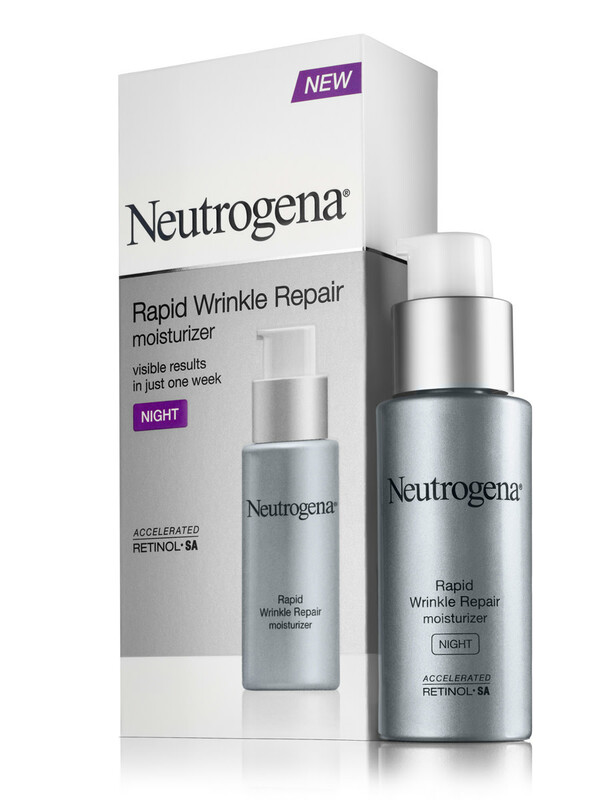 A while back, Beautygeeks asked seven readers to try NEUTROGENA® Rapid Wrinkle Repair, a collection consisting of eye cream, SPF 30 day cream and a night cream, all of which harness NEUTROGENA®&apos;s fastest retinol formula. Designed to soften fine lines and wrinkles without causing skin irritation, Accelerated Retinol SA has three main components. 1) Retinol SA puts in a 12-hour day of smoothing fine lines and brightening the complexion. 2) A Glucose Complex helps the Retinol SA work at optimal efficiency beginning the moment you apply it. 3) Hyaluronic acid boosts skin&apos;s moisture levels to plump it up and help it tolerate retinol&apos;s exfoliating properties without issue. After seven days of using the product, the biggest thing I have noticed is a huge difference in my blackheads. Normally, I am quite the bathroom surgeon and once a week will go in and squeeze them, however with the Neutrogena creams, there is not one blackhead to squeeze. I have also noticed a difference with smoothness and my skin is definitely brighter and clearer. Even if I do not continue with the morning and night face creams I will most definitely keep buying the eye cream because of its consistency and it works as an amazing eye primer and does double duty with all its benefits taking care of fine lines and such. So yes, I love it and will keep using it! 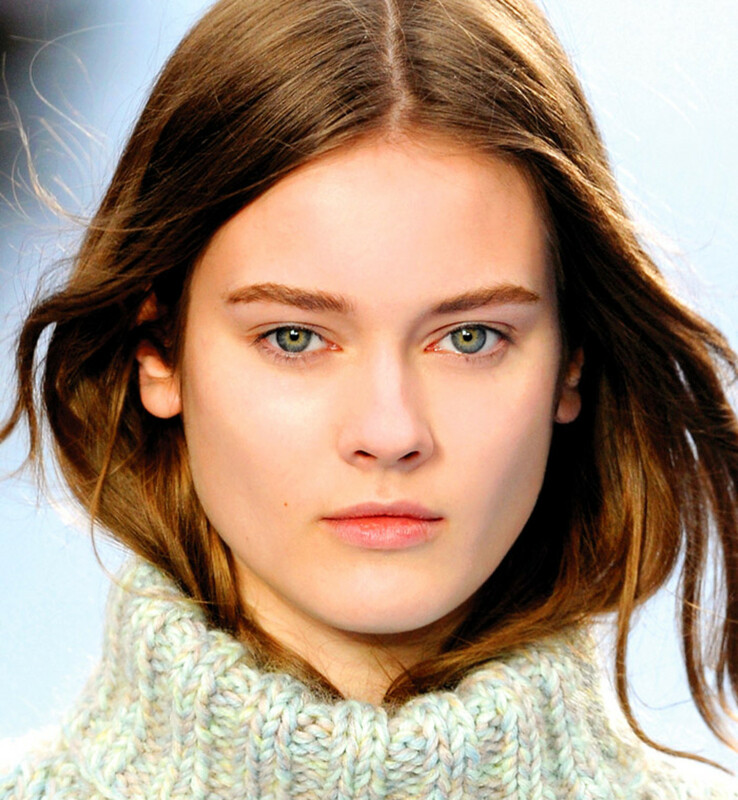 I was worried that the retinol would irritate my sensitive skin, but it didn&apos;t at all. Like, not AT ALL. I can&apos;t say I see a big difference. They worked well, but not remarkably better [than my usual products]. Certainly they were better than not using any moisturizer at all. I found the texture great! A little too rich for summer, but probably amazing for winter. I also found the eye crème not rich enough for me. I am not a fan of day crème that has sunscreen in it, I would rather layer and add it separately. I did not notice a big difference... [but] the night crème I would definitely purchase again for Fall. After the full week of using this product morning and night, I began to notice that my skin felt even more soft and bright. The overall tone of my skin is more even too. I feel like I have that radiant, dewy youthful skin that I used to have in my twenties. The biggest unexpected change is on my forehead. I never really thought I had many problems in the way of aging on my forehead. However, it seems smoother and even. The wrinkles are softer. They are still there (c&apos;mon, this isn&apos;t Botox); however overall it just looks younger. I&apos;ve also received comments from friends about how my skin looks great. One friend asked if I just came back from vacation as my skin looks so fresh. After seven days, I felt my skin was hydrated and comfortable. I already use good products so I didn&apos;t notice a huge difference. I would continue to use the day & the night cream, but unfortunately, something in the eye cream does not agree with my eyes at all. ...Out of every brand of skincare I&apos;ve ever tried, I usually react to at least one of that brand&apos;s eye products but can often use other ones in the line with no problems. 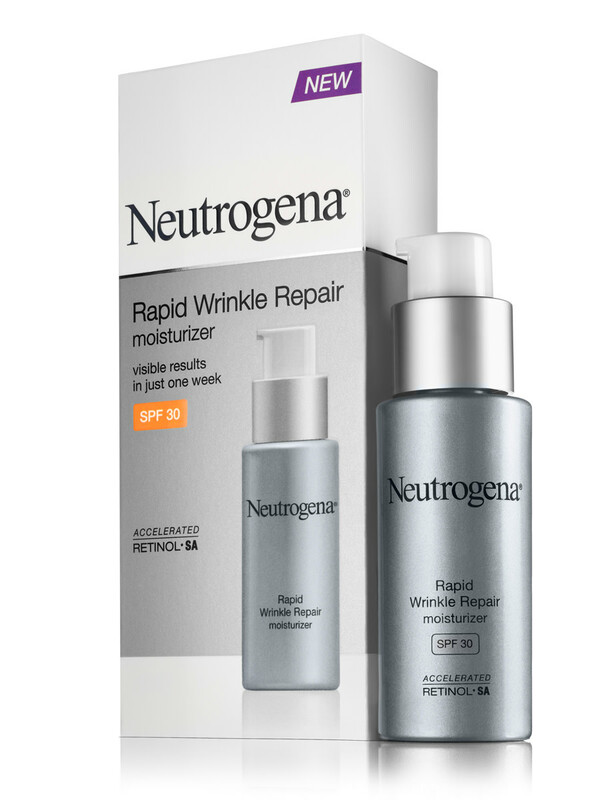 ...I can use three of [another brand&apos;s] four eye creams with no problems, but the one with a retinoid doesn&apos;t work for me, so it&apos;s no surprise that the Neutrogena one with a retinoid gives me similar trouble. 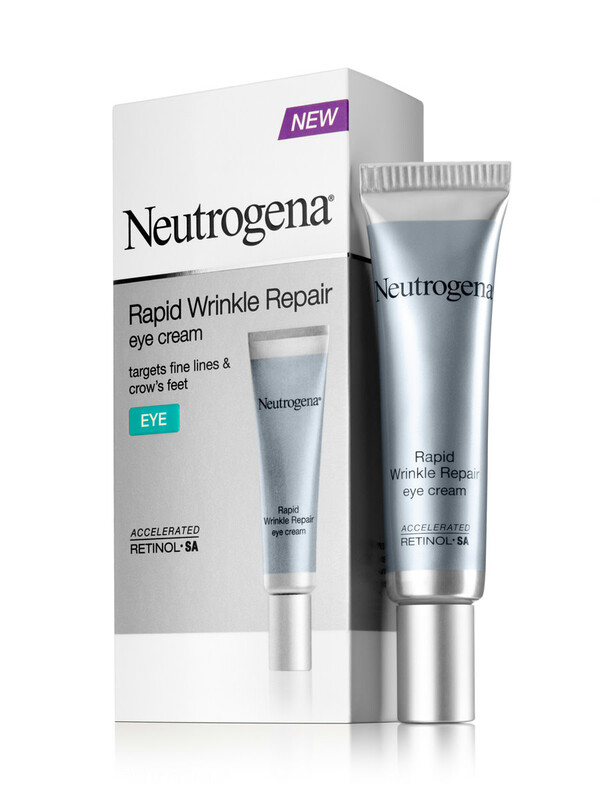 I really like the Neutrogena Rapid Wrinkle Repair line because it does not have a heavy scent and it goes on smoothly. Also, a little goes a long way. I start off with my overall serum, then the Neutrogena eye cream and follow with the Day Smoothing Cream in the am and the Night Cream every night. My skin feels softer, more hydrated and smoother. I also feel that my crow&apos;s feet are not as noticeable. I am very happy with the products! Each tester&apos;s complete review will soon appear in the comments below. What do you think? 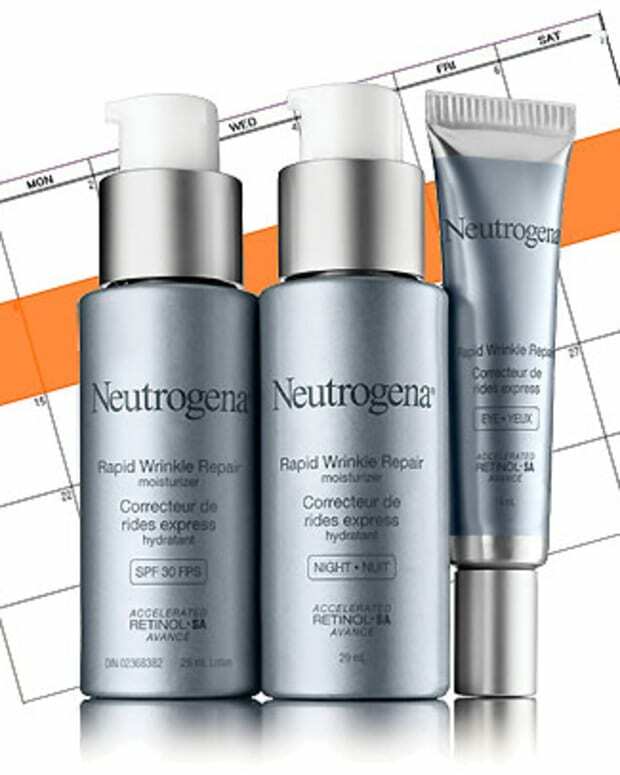 Would you like an opportunity to try NEUTROGENA® Rapid Wrinkle Repair yourself?